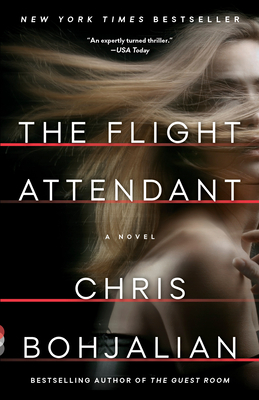 This is a slow burn of a thriller; an alcoholic flight attendant is shocked to wake up next to the corpse of her one-night stand. Bohjalian takes his time creating the suspense and the damaged Cassie is a fascinating character, resulting in a book that draws you in and holds your interest as it moves toward an explosive ending. "A magnificent book…sleek and gorgeous…This is a Master Class in fiction."